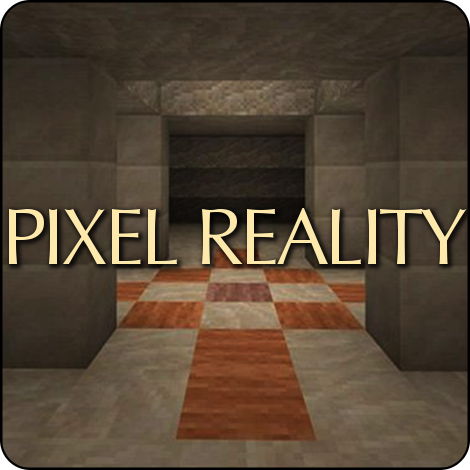 This is a port of a resource pack developed years ago for Minecraft Java Edition (Pixel Reality JE) and now available on Bedrock Edition too! That is, Windows 10 and consoles. Includes most blocks, items, armors, mobs, weather, particles, complex biome colors, and a stylish, minimalist graphical interface. It's not 100% complete, though. Why should you use this pack? Because it's probably the only realistic textures you'll find at default (16x16) resolution. Realistic colors, subtle shading, seamless tiling, unbelievable detail, everything was designed to make Minecraft look more real without sacrificing its blocky style. If instead you prefer simple or cartoonish graphics, this pack might not be your cup of tea. Please don't redistribute this pack or release any part of it to the public. All rights reserved. Game Version 1.2.8? In this field are normal the Minecraft Versions like 1.12.2, 1.13....etc. For which version of Minecraft is this addon? have you heard of 1.13.1? Actually I heard of 1.13.2 as well, but I'm too busy with real life right now. No ETA obviously.